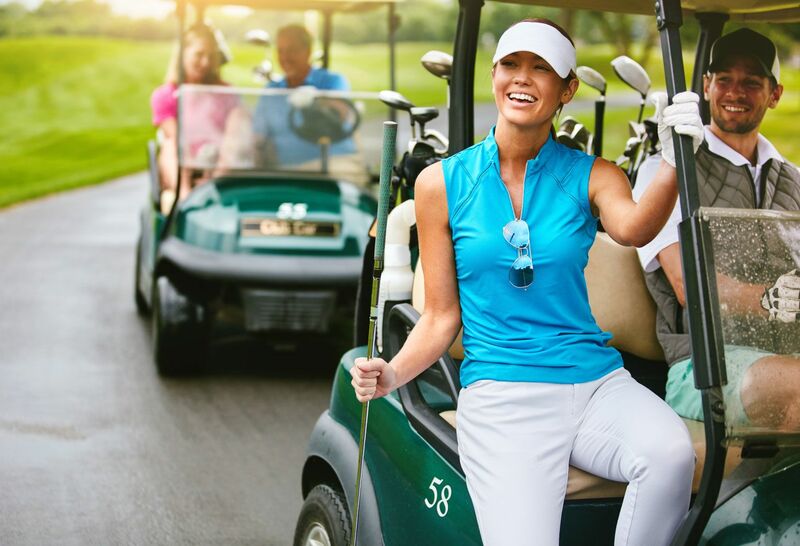 Everything we do is designed to eliminate your pain and help you and your family return to the active, fulfilling lifestyles you enjoy—all within one convenient location in Manhasset. 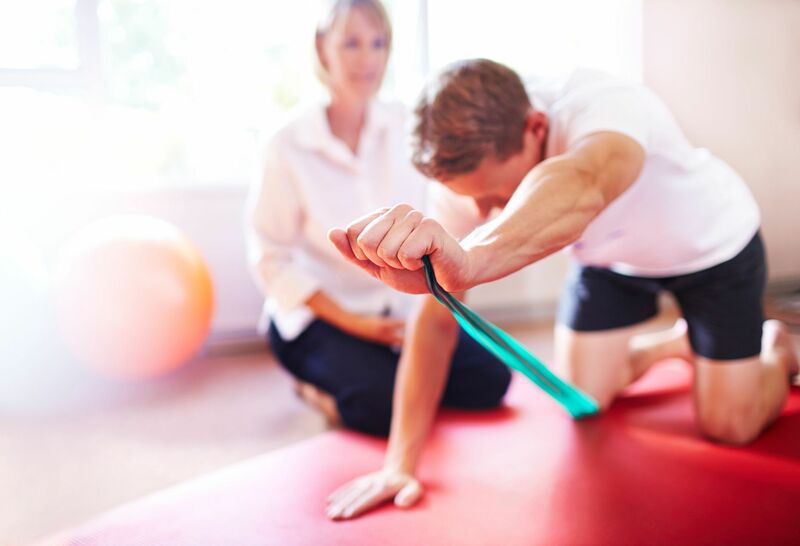 At the Department of Orthopedics at North Shore University Hospital, our mission is to provide high quality, personalized care to every patient—from diagnosis through all phases of treatment and rehabilitation. We also perform research that transforms ideas into cutting-edge treatments. We have been recognized by the Blue Cross Blue Shield for our Total Joint Replacement Program and Spinal Surgery Program, both of which received their Blue Center of Distinction award. 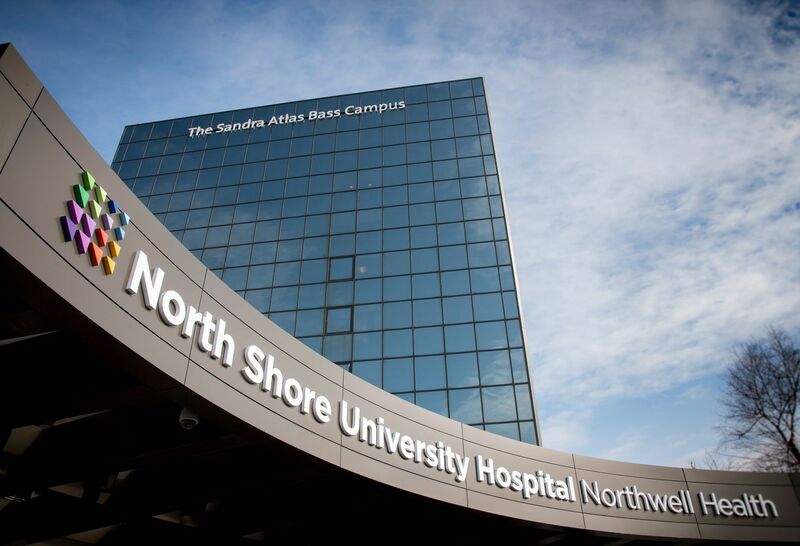 North Shore University Hospital is a tertiary center that offers comprehensive patient care. It has an extensive emergency department that is well equipped with highly technical operating rooms and a freestanding rehabilitation center. State-of-the-art medical care is readily available, including extensive surgical and medical intensive care units. In addition, the department has a robust ambulatory surgery orthopedic program for surgeries such as arthroscopic procedures of the shoulder, knee, elbow, wrist and ankle, and virtually all hand and foot procedures. Our experts treat a wide range of orthoapedic conditions and create treatment plans tailored specifically to you. Because personalized care reflects our dedication to quality, safety and the very best outcomes. For patients who will be staying in the hospital for one or more nights, the department offers an Orthopedic Patient Care Unit. The nurses have received specialized training for providing care to surgical patients, and many have received advanced certifications in orthopedic nursing. The orthopedic clinics are very active and the department provides a weekly general orthopedic clinic and monthly specialty clinics for sports, total joint, hand, foot/ankle, spine/scoliosis, trauma and orthopedics. Our hospital has received Magnet designation by the American Nurses Credentialing Center’s (ANCC) Magnet Recognition®. This prestigious designation reflects the highest standards of nursing professionalism, collaboration, teamwork and superiority in patient care delivery. Northwell Health offers outpatient total hip replacement surgery at its Schwartz Ambulatory Center, part of North Shore University Hospital. 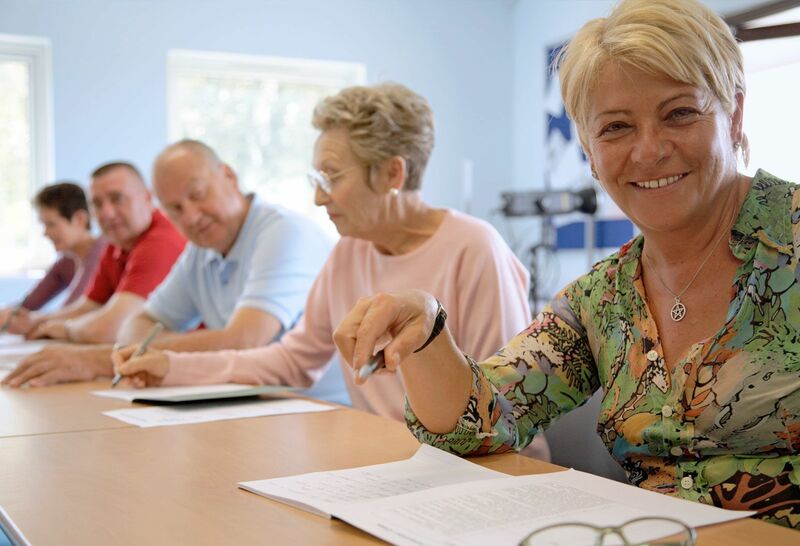 If you're scheduled to undergo a total joint replacement, be sure to download our patient education brochures. You'll learn all you need to know before, during and after your total joint replacement procedure.